Buying a new sofa is one of the major investments an average homeowner makes and it is often noticed that a sofa bought once is used for nothing less than 5 to 10 years, depending on its quality. If you are also in search of a new sofa set for your home and you do not want to be left regretting afterwards by making the wrong choice, it would be a wise idea to research what’s best for you and your personal needs. AmerAdnan is one of the leading Pakistani interior designers, who has won an international award for his splendid interior work. Mr Amer has always aided his clients by suggesting them best interior design solutions and here he is has compiled a guide to help you buy the right sofas in terms of quality and practicability. The small sofas usually measure up to 174cm whereas medium sofas ranges from 175cm to 190cm. On the other hand, large sofas can be between 191cm to 210cm however, the biggest of all are grand sofas which can be 211+cms. Picking the right sofa size entirely depends on the size of the room and where you intend to place it. After knowing about the sofa size, you need to find the sofa back that would best compliment your home interior. The modern sofas come with fixed backs, scattered backs and cushioned backs. The sofas with fixed backs are the oldest and have their back frame sprung and upholstered instead of using the loose or fixed cushions. The fixed back sofas are easy to maintain and offer clean and smart lines. On the other hand, the scatter-back sofas have fixed upholstered backs that are hidden by loose cushions. The cushion back sofas have movable cushions on the seat as well as on the back. Remember, if your room has high ceiling, opt for high back sofas. Apart from the sofa sizes and back types, you also need to consider the different available sofa arm styles. There are scrolled arms, flared arms, howard arms and square arms to choose from. The scroll arms are synonymous with the classic chairs and sofas. They are the most commonly seen sofas when it comes to conventional furnishing. 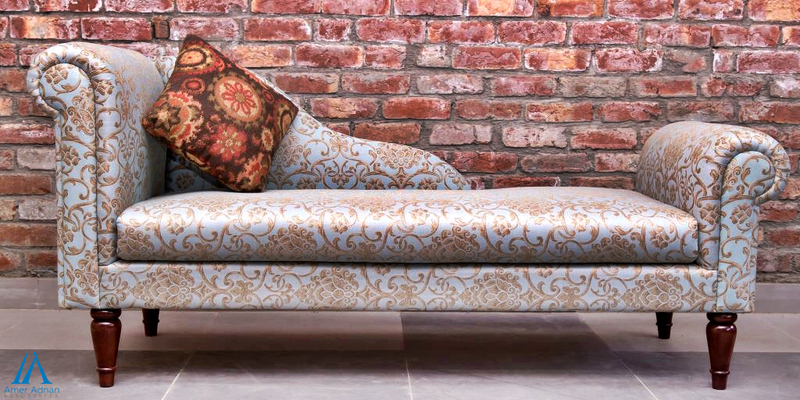 The scroll arm sofas are also admired by many people. 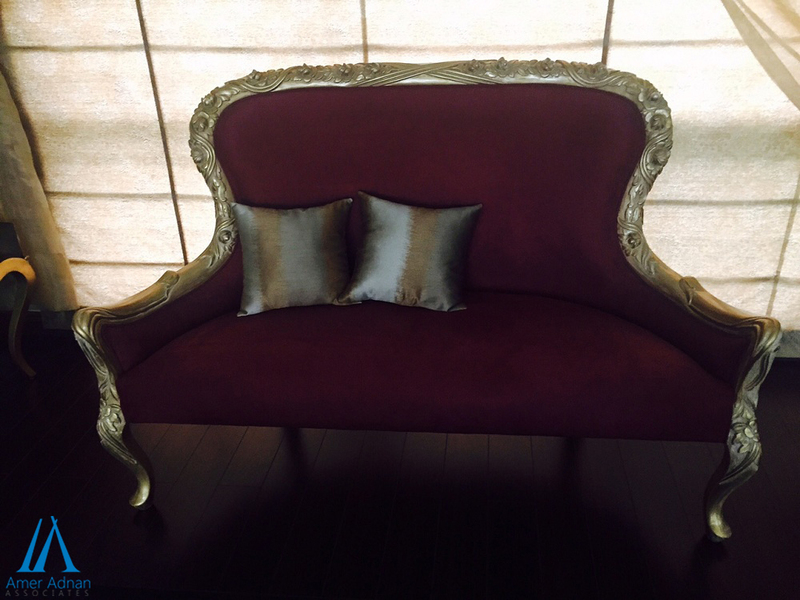 The sofas with flared arms are available in different sizes and shapes. They usually flare outwards slightly from the base and offer a welcoming appearance. Sofas with square arms are mostly a part of contemporary furnishing and are available in many varieties of widths to choose from. The sofa legs are another important feature of this furniture type to consider. There are glides that do not have visible feet and are designed to make the sofas maneuver easily. The glides are usually covered by a valance. Moreover, there are sabre legs that are curved wooden and elegant legs. They are attached to the leg flares outwards. The stiletto legs are slim and are made out of metal for extra strength. The bun feet are rounded shallow feet that are just like the shape of a bun.